What is the Teachers Institute? take what you learn back to your classroom. 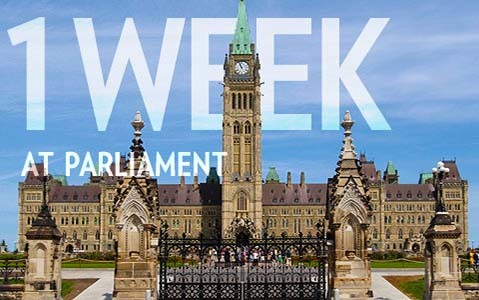 Meet parliamentarians, including the Speakers of the Senate and the House of Commons. 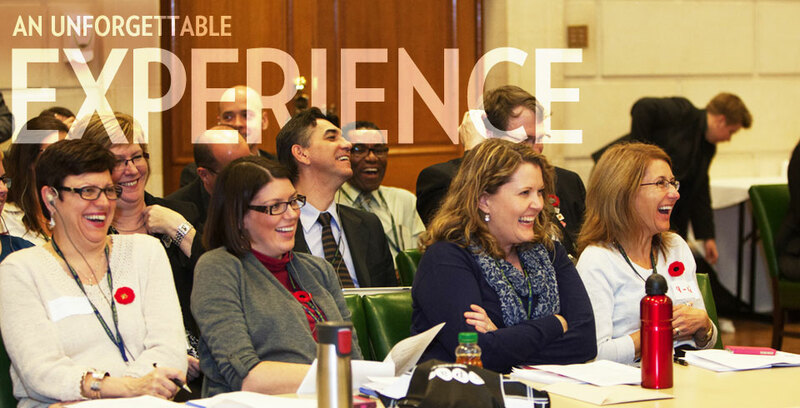 Hear from parliamentary experts, senior parliamentary officials, journalists and lobbyists. Receive important resource materials that support teaching about Parliament, governance, democracy and citizenship. are prepared to undertake a follow-up activity to extend the impact of the Teachers Institute. If you are selected for the program, there is a $500 registration fee. Note: The Parliament of Canada covers most travel costs, accommodation, and most meals during the program. Participants should expect to pay for 3-4 dinners over the course of the week. Substitute teaching costs are not covered. 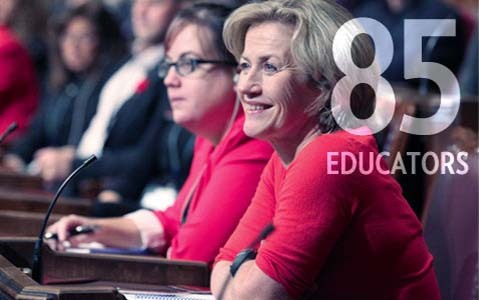 The Canadian Association of Former Parliamentarians (CAFP) offers $500 bursaries to help cover the cost of substitute coverage for participants who, otherwise, would not be able to attend. For information about the CAFP, visit www.exparl.ca. This is a one-of-a-kind experience. It is the best professional development that I have participated in as a teacher. I have learned so much this week about Canadian parliamentary democracy. I can’t wait to go back to my classroom and inspire my students with a passion for democracy. This week I am truly proud to be Canadian! I have learned that I don’t need to teach my learners to vote. I need to teach them the passion to care about voting. Programs of this nature offer an outstanding opportunity to witness the processes first-hand, but also to gain so much perspective on and understanding of fellow Canadians. I feel so privileged to have had this opportunity, and will make great use of the gift of knowledge and understanding I have received. The week that I spent here has opened my eyes to the workings of Parliament, put a charge into my teaching, and most importantly reversed the naïve and cynical view that I had held concerning the workings of government. I feel so privileged to have been a part of it. I will never forget what I saw, heard, learned and felt. It was an experience that has touched me personally and benefited me professionally. Having taught for ten years, I can honestly say I have never experienced such an amazing professional development opportunity. As a primary teacher, I have struggled with how to make civics applicable to my classroom. I have wanted to make my students feel connected to Canada and find pride in being Canadian. I am leaving with multiple ideas to share and teach. in our album on Flickr.